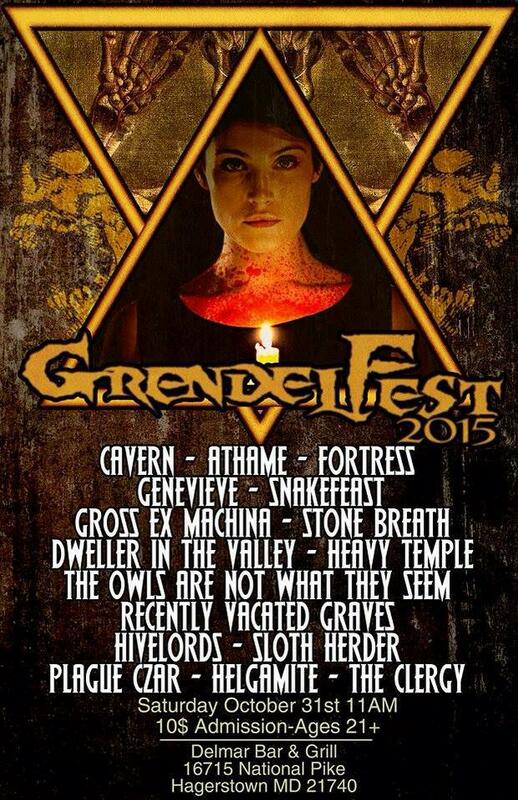 Stone Breath is playing Grendel Fest in Hagerstown MD on Halloween. We'll be playing in the evening - around 7:00pm. All this week - ending at midnight on Halloween - we are having a 15% off sale on ANYTHING from our BANDCAMP STORE.